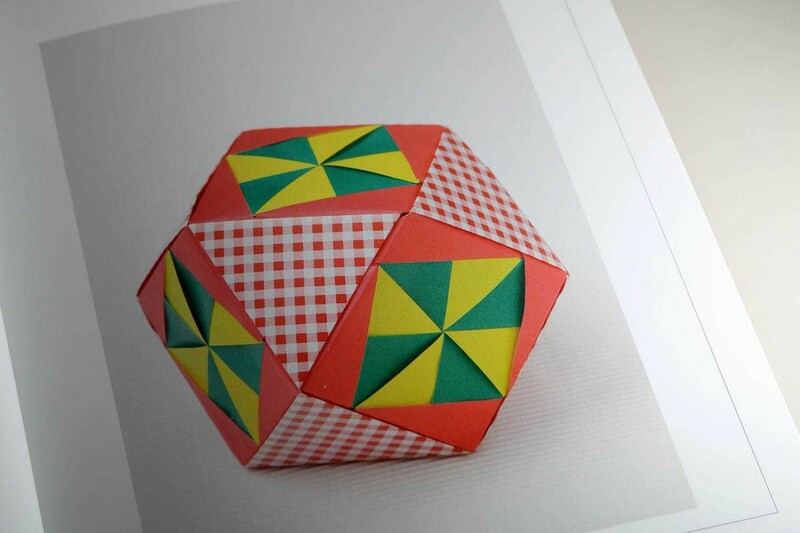 This book is for diligent folders who enjoy playing with colors and shapes. 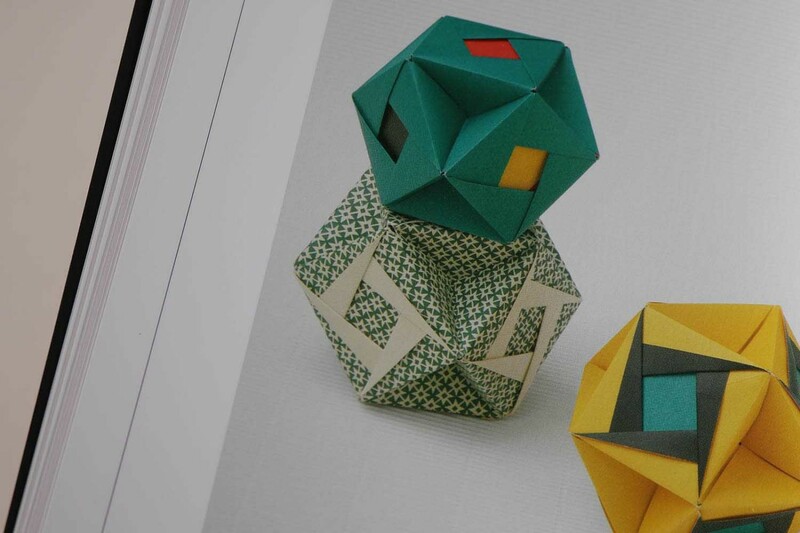 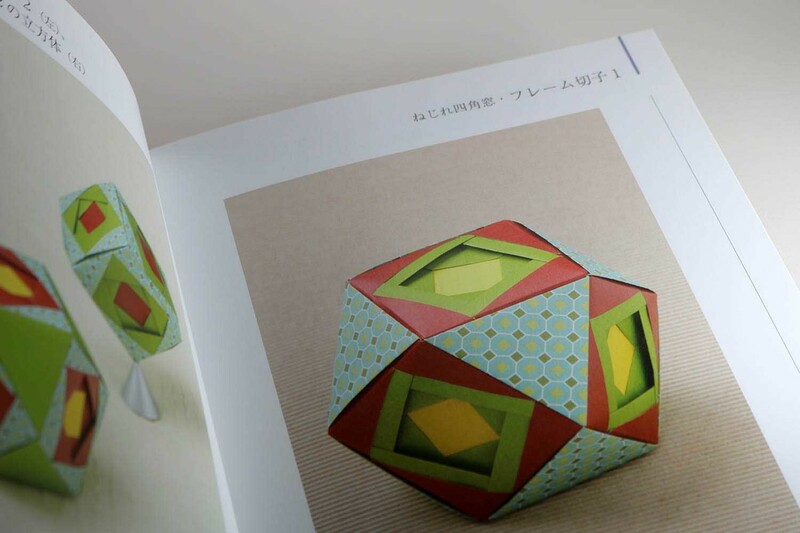 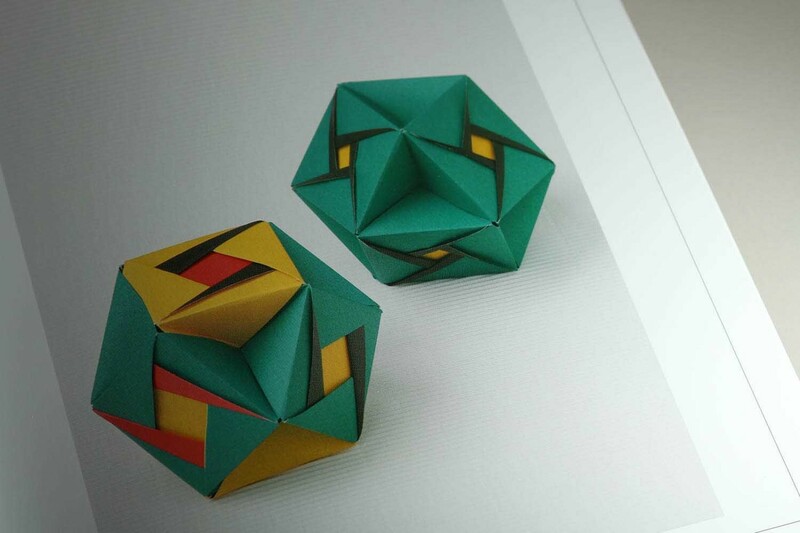 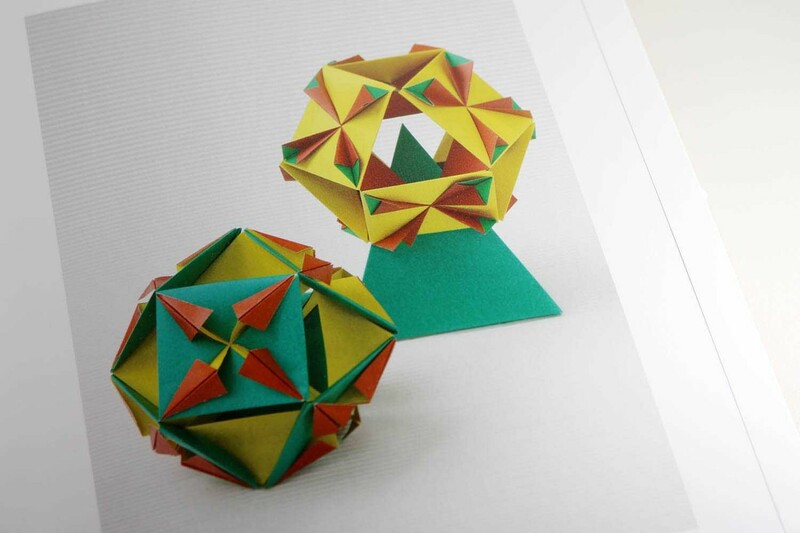 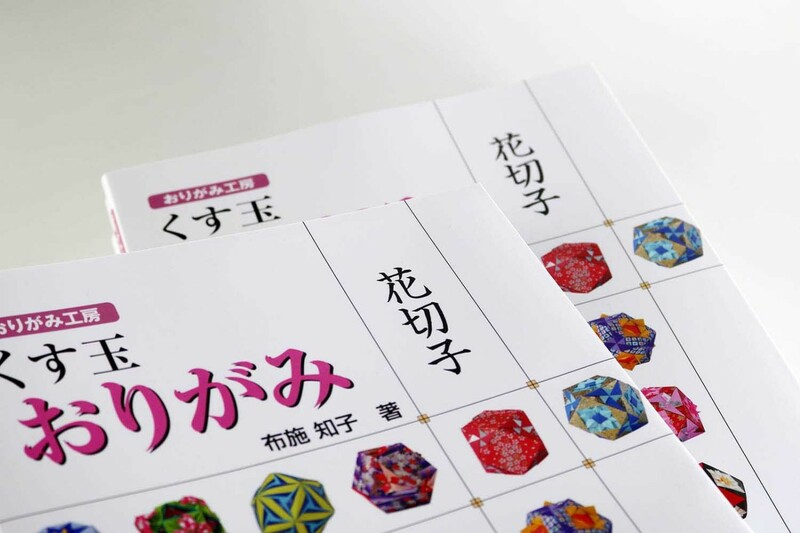 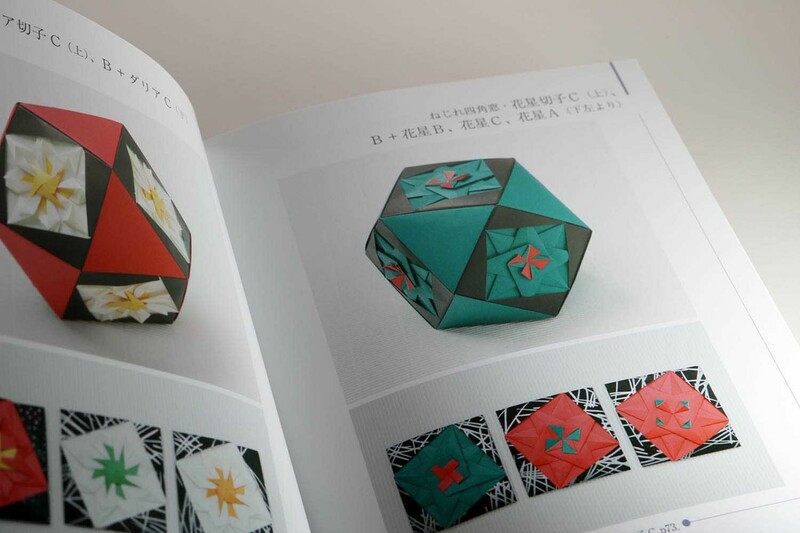 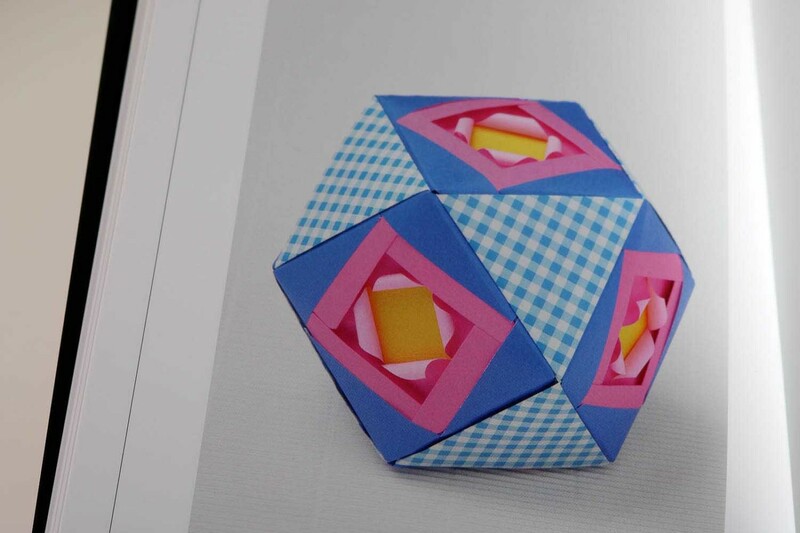 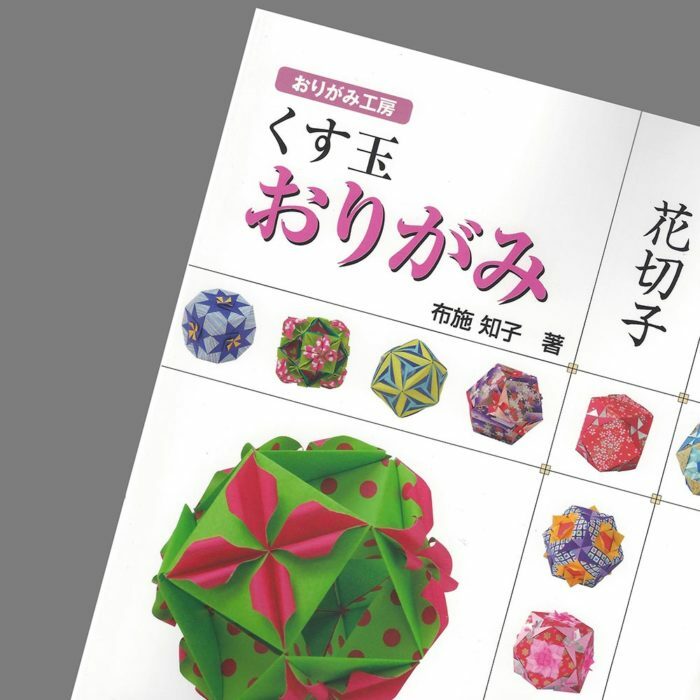 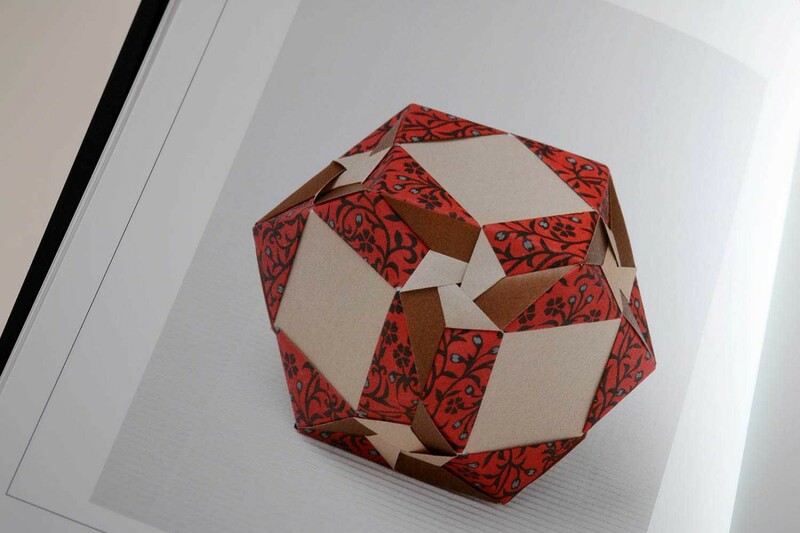 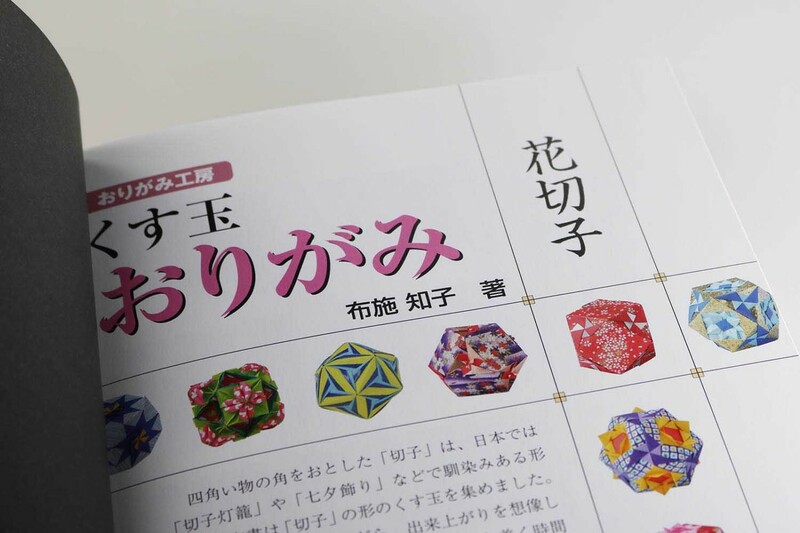 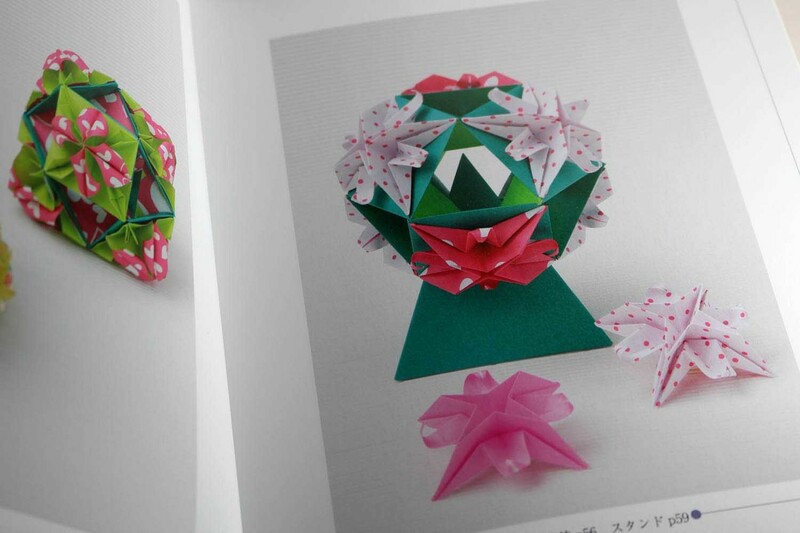 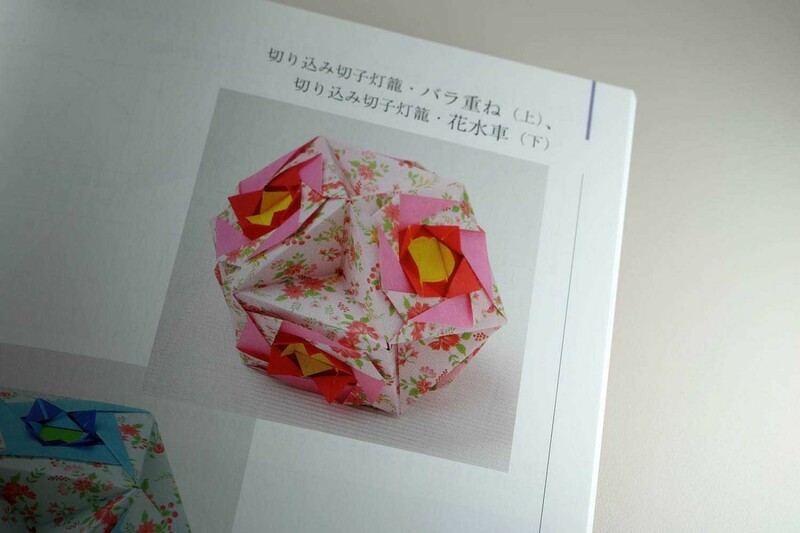 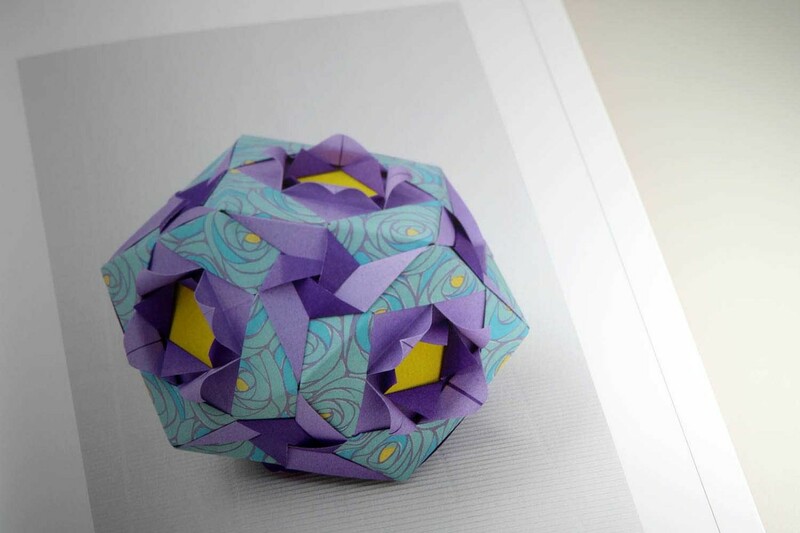 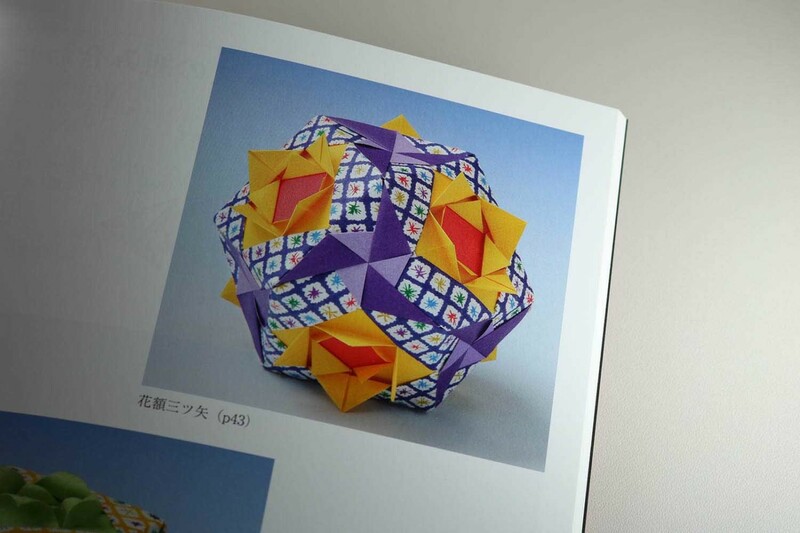 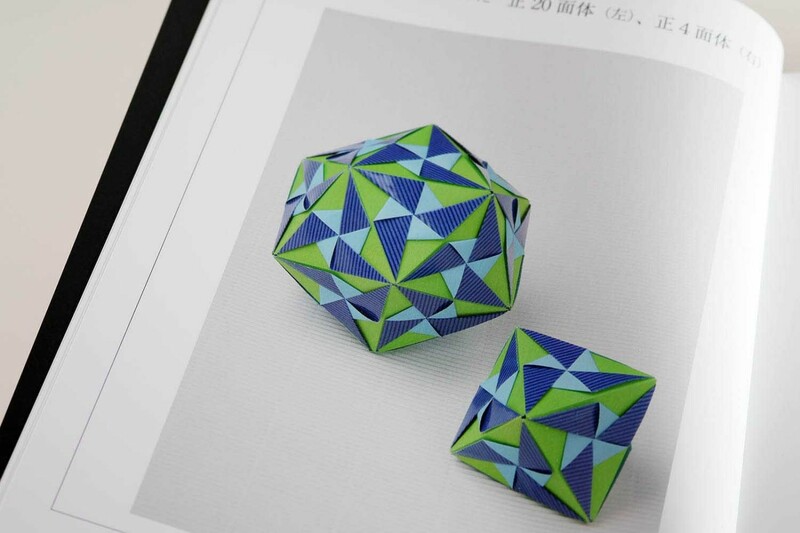 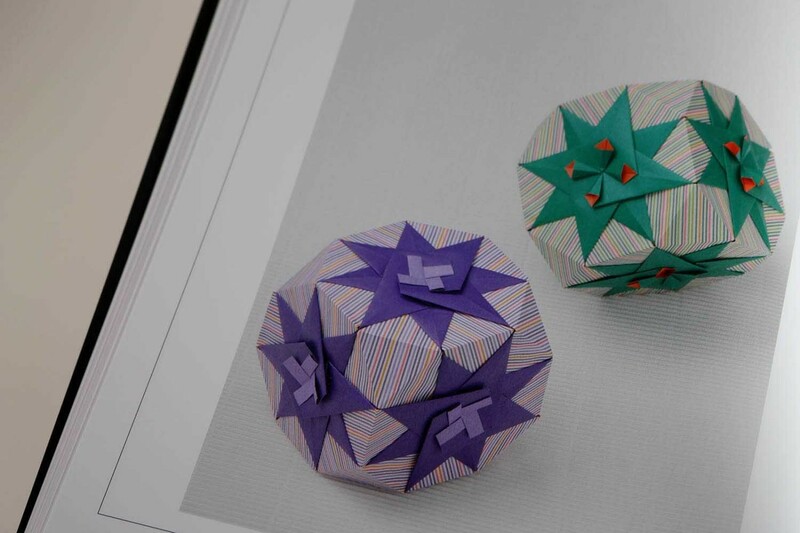 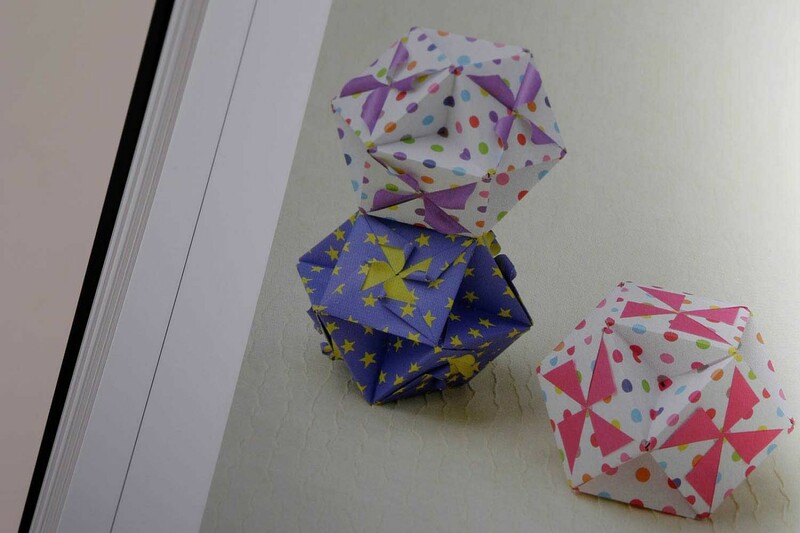 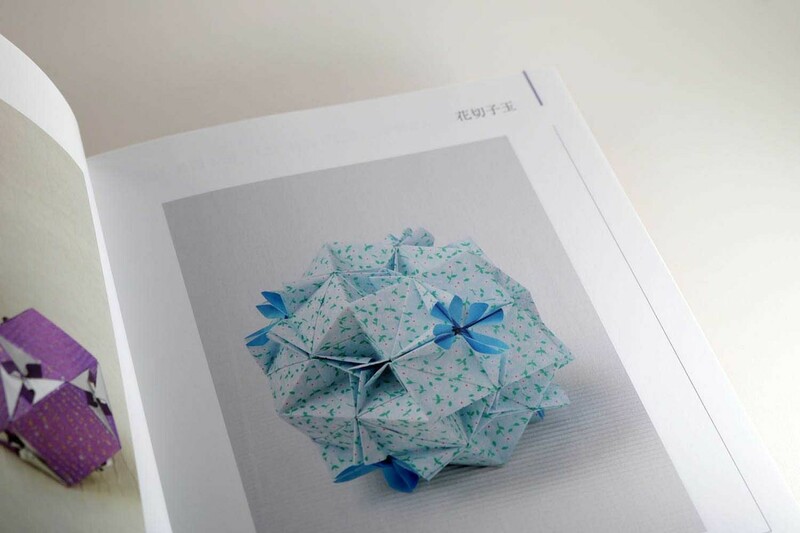 While traditional kusudamas (paper ball flowers) consist of funnel-shaped elements, which are held together in the middle with a thread to form a ball, Tomoko Fuse folds kusudamas by assembling different modules. 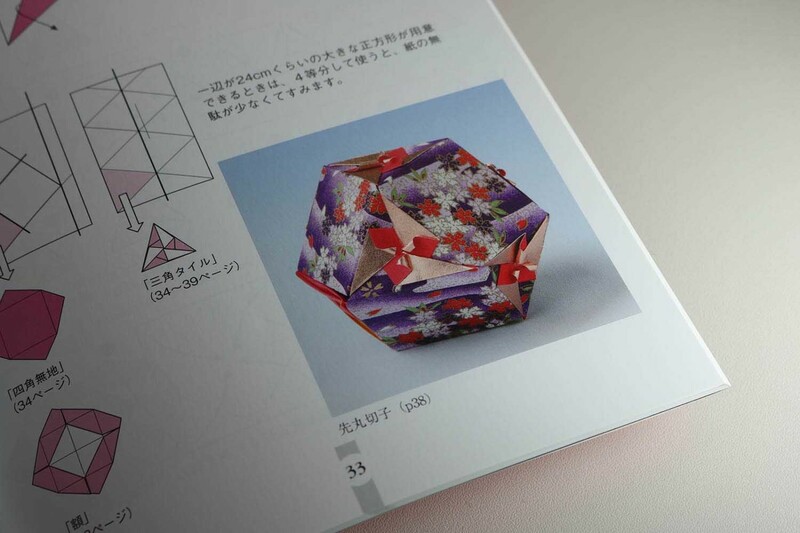 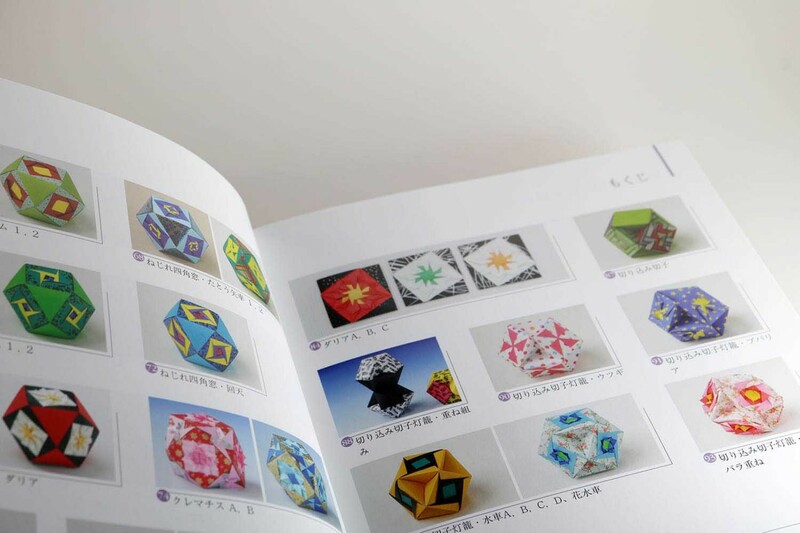 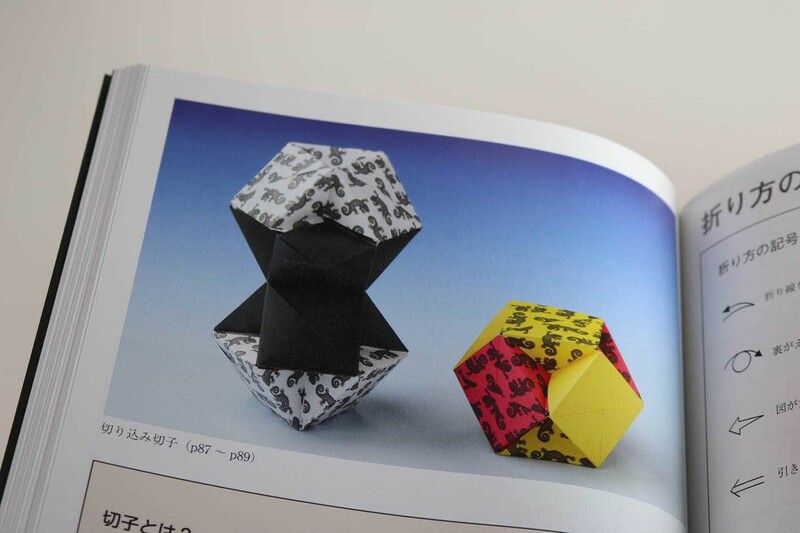 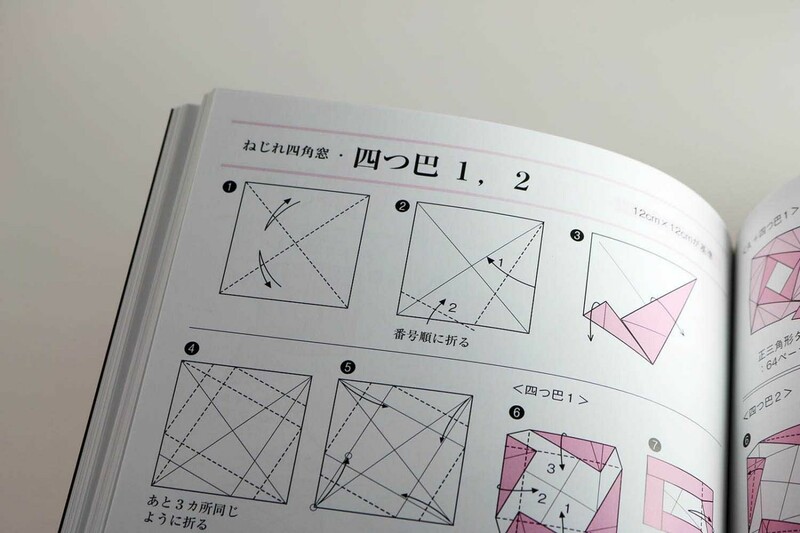 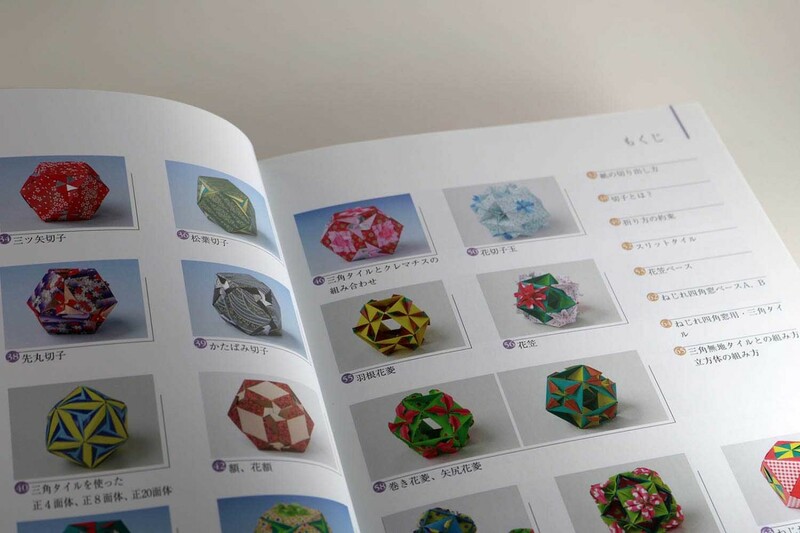 The author shows nearly 40 models in this book. 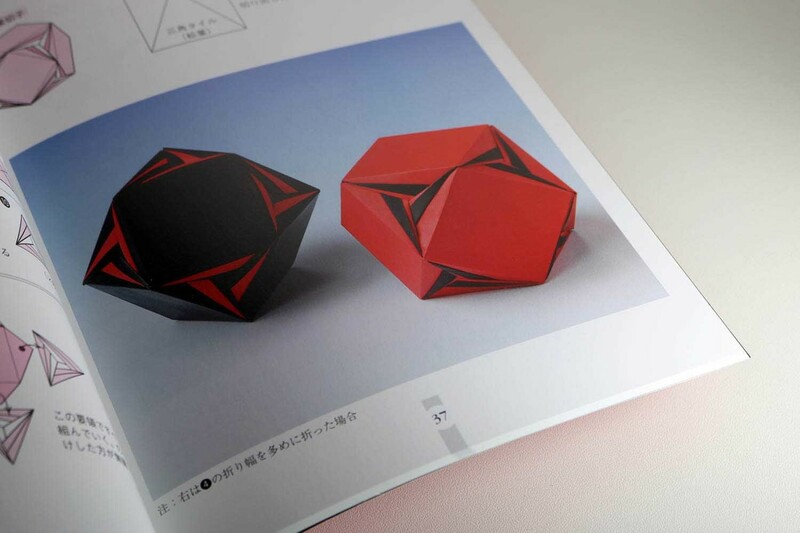 All models are polyhedra, which consist of a different number of different basic shapes (square, triangle or octagon). 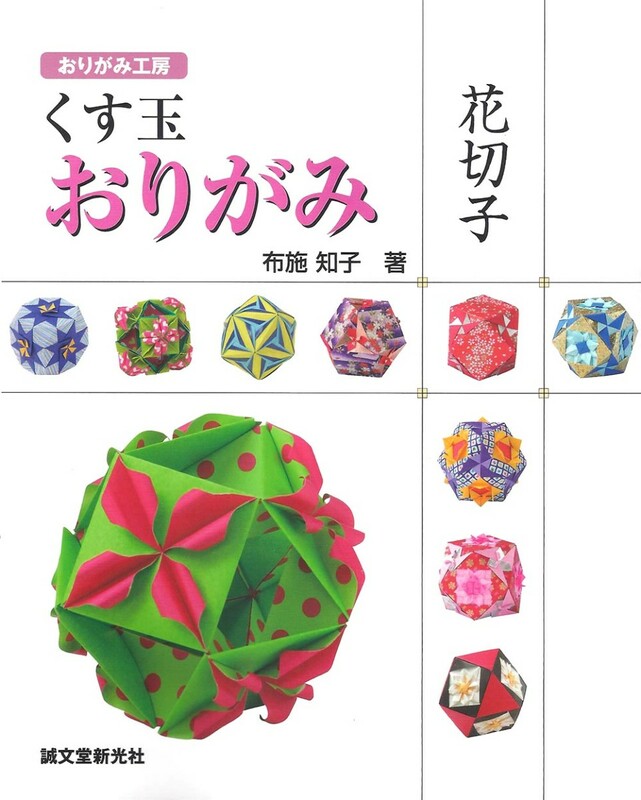 These polyhedra are partly open and partly closed.